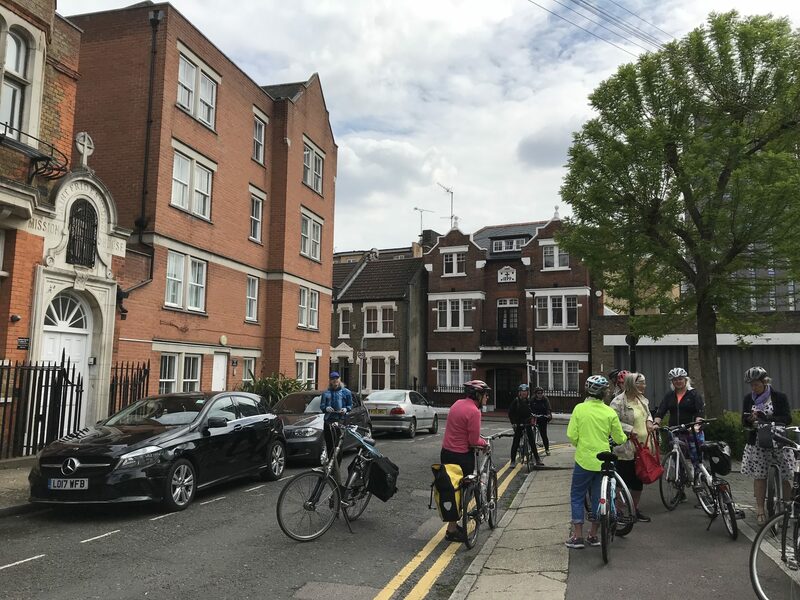 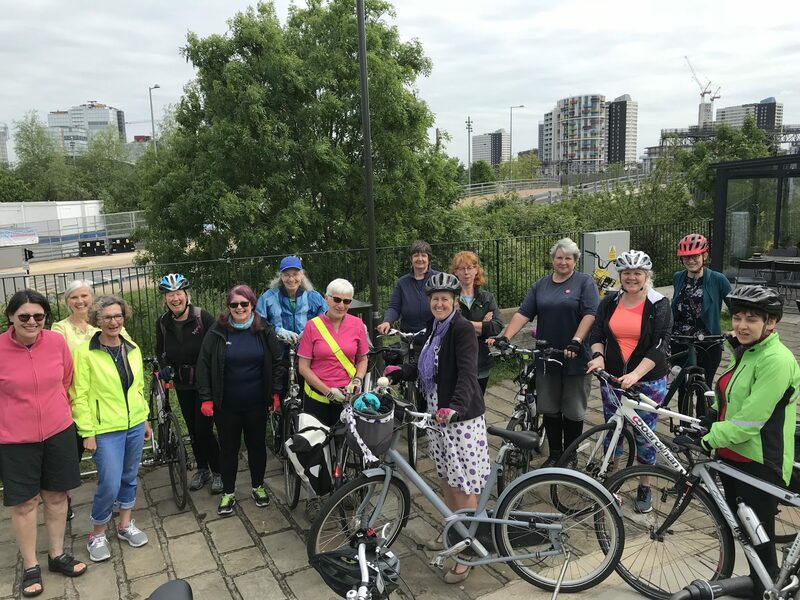 Following on from last year’s rides with the WI, we’re doing a few more female focused rides, starting with this tour of the locations in the TV series ‘Call the Midwife’, based on real events in Poplar and the surrounding areas. 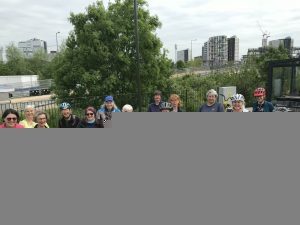 Discover the real Nonnatus House, old and new Poplar and the Isle of Dogs. 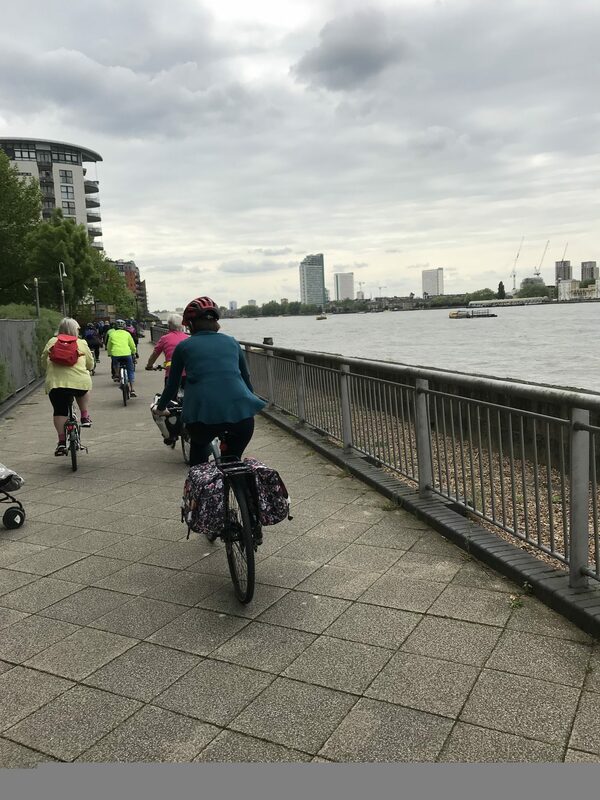 Ride the streets that the original stories from Jennifer Worth came from. Suitable for all abilities, a gentle cycle ride with tea and lunch breaks.